Coach those in need to access their own spiritual and personal resources, invoking both God’s help and their deep inner wisdom. If you’re a minister, you’ve heard it all. People turn to you for help with every conceivable problem and expect you to help them “fix” it. You do your best, but you are more than open to learning new ways to coach and counsel. 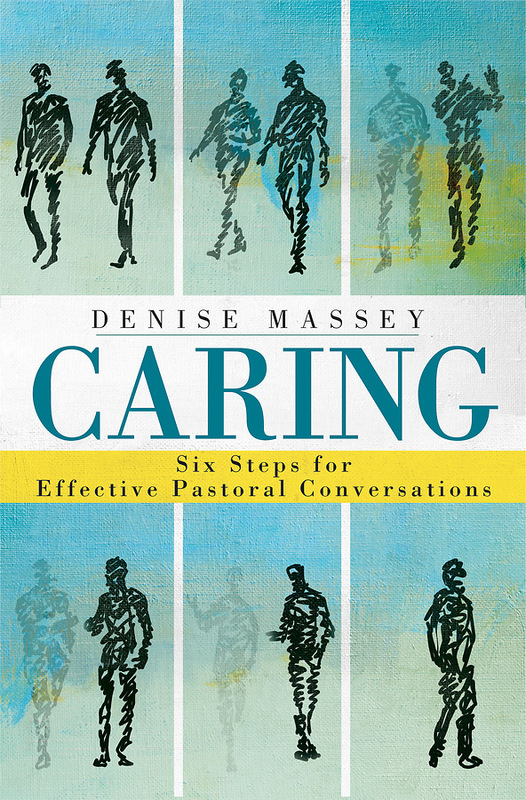 Denise Massey offers practical guidance for these pastoral conversations using the word “caring” as an acronym to make her six-step process easy to remember. 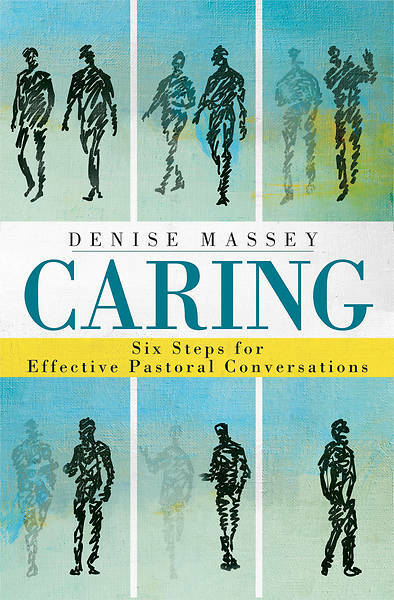 This important resource helps pastoral caregivers coach people how to access their own spirituality, invoking both God’s help and the person’s own deep inner wisdom, creating an effective way for caregiver and care seeker to explore these six transformative steps together. Pre-Order This Title Order now, item will be available on 11/5/2019.